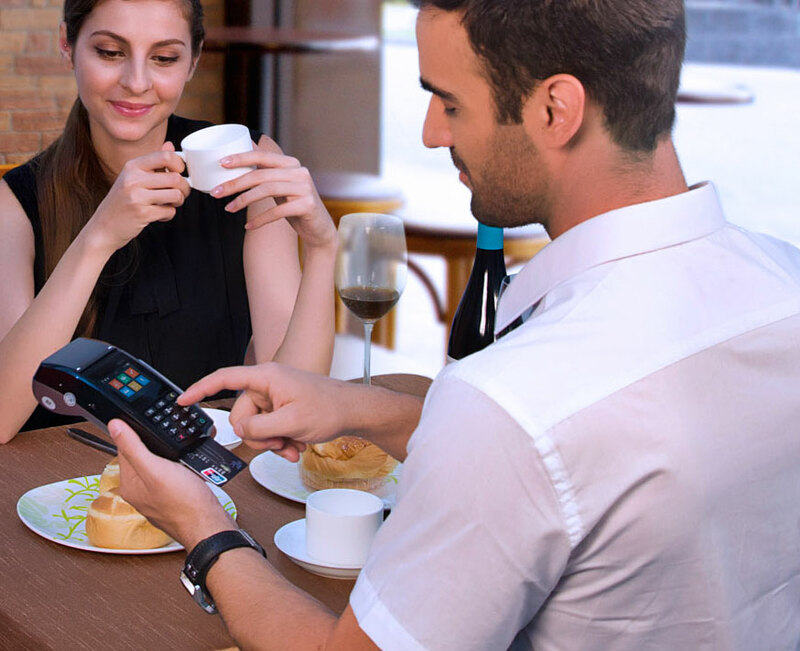 Experience expert customer support, accept EMV and NFC payments like Apple Pay® & Android Pay™, validate PCI compliance and so much more. 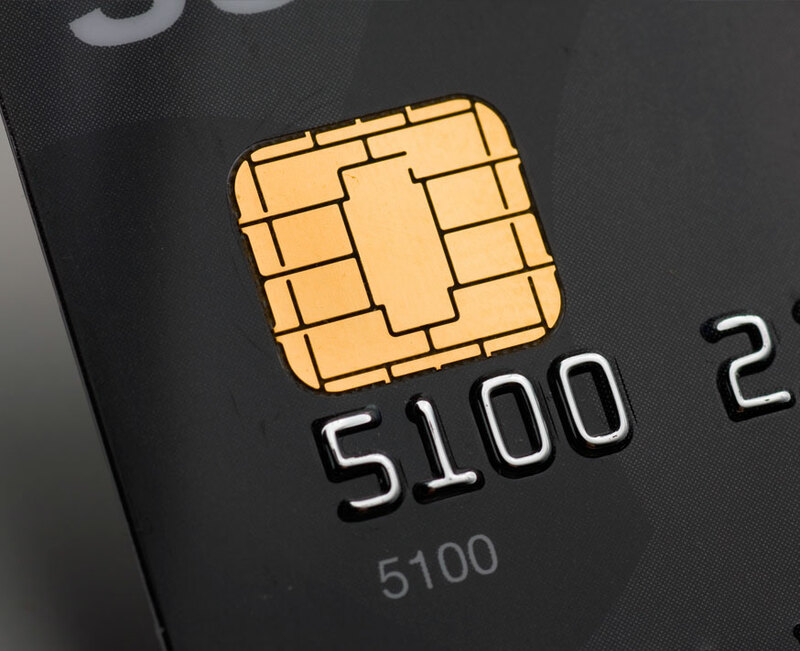 Eliminate PA-DSS scope while adding support for EMV, NFC, P2PE and other emerging payment technolgies with one simple payment integration. 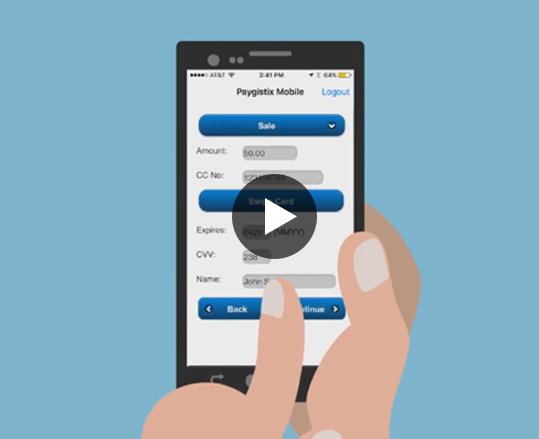 Deliver cutting edge payment technology and increase sales by partnering with a transparent and accountable payments company.